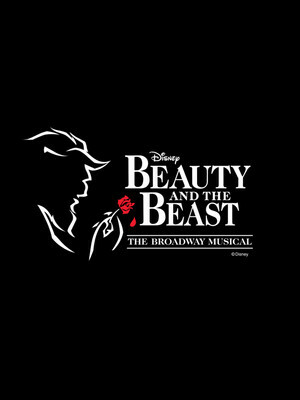 Boasting instantly singable and recognisable hit tunes like Be Our Guest, Belle, Gaston and of course, the romance-filled title theme, Beauty and the Beast was the first of Disney's animations to parlay to the theater, a gamble that paid off when it stormed the Great White Way with a new kind of musical success formula that usurped the reigning Times Square favorites of Andrew Lloyd Weber et al, overcoming initial criticism to become Broadway's tenth-longest running production of all time. It has also since been performed in over 30 countries, been seen by over 35 million theatregoers and has grossed over one billion dollars in ticket sales. Sound good to you? 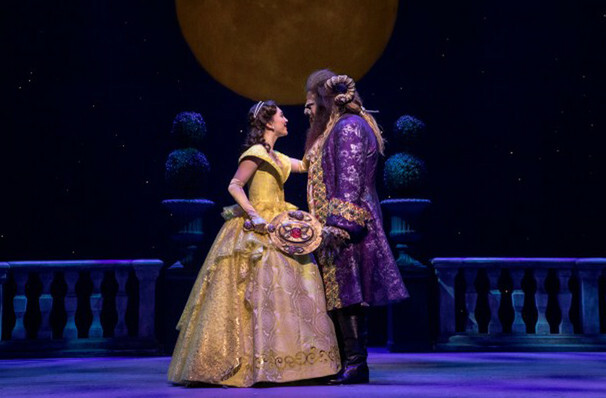 Share this page on social media and let your friends know about Beauty And The Beast at Paper Mill Playhouse.